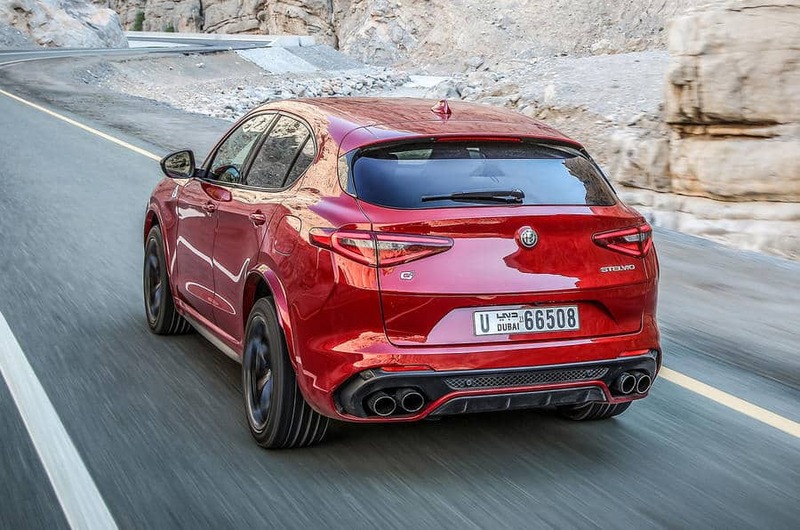 This is the first SUV in the history of Alfa Romeo which has immediately conquered a place of prestige, at the top of its category. 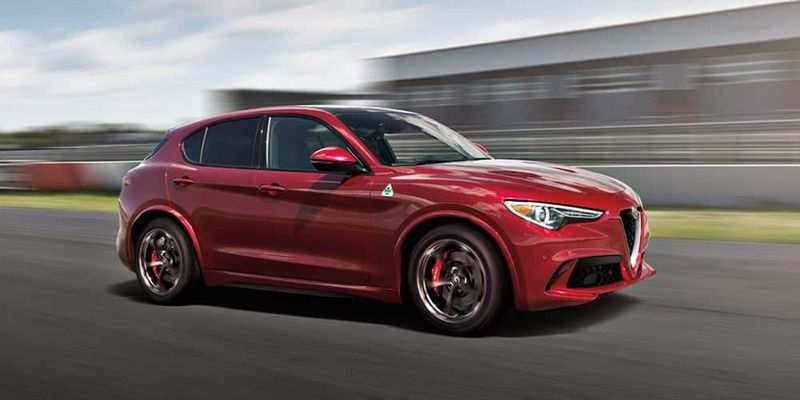 With the extraordinary time of 7 minutes and 51 seconds at the Nürburgring circuit, Stelvio Quadrifoglio is officially the fastest SUV on the track. An exceptional result made possible by the advanced technologies of this high-performance SUV: the 2.9 V6 Bi-Turbo 510 HP engine combined for the first time with the innovative Q4 all-wheel drive system. 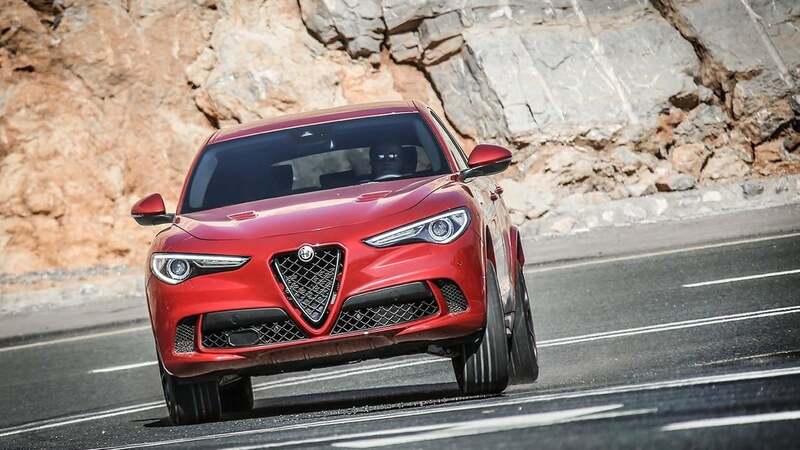 Alfa Romeo now holds two records at the Nürburgring circuit: the first with Giulia Quadrifoglio and now with Stelvio Quadrifoglio.